Our well-equipped facilities and excellent quality control throughout all stages of production enables us to guarantee total customer satisfaction. 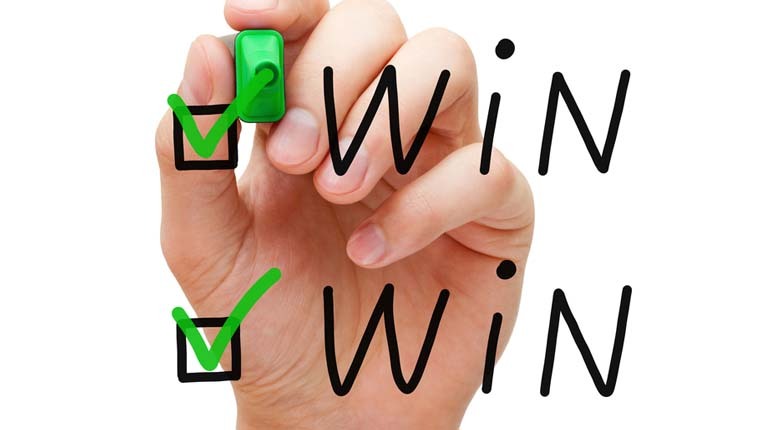 We win customers’ respect and trust primarily through win-win deal. This includes every effort we make to create value for customers and to improve our capabilities. We value employees' contributions and reward them accordingly.